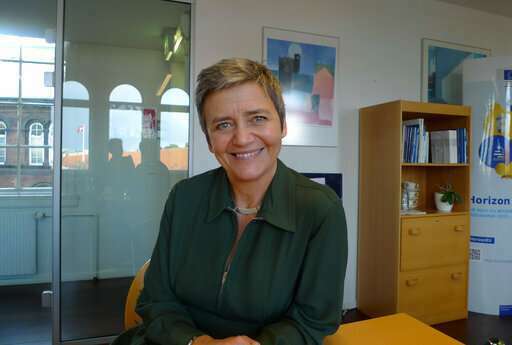 As the EU's competition commissioner, Vestager is arguably the world's most important tech regulator. Since 2014, she has slapped Google with eye-popping multibillion-dollar antitrust penalties, ordered Apple and Amazon to pay back taxes and fined Facebook over its WhatsApp acquisition—flagship enforcement cases that have struck fear into Silicon Valley while drawing attention in Washington. 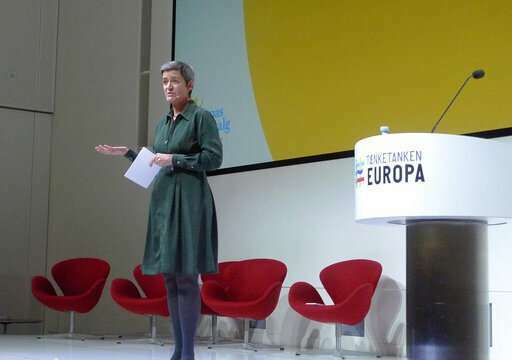 "The most important thing is that the majority of input is pro-enforcement," Vestager said during one of her frequent visits to Copenhagen from her Brussels base. The digital technology industry can longer be allowed to shape itself, she added. "We are way beyond that." 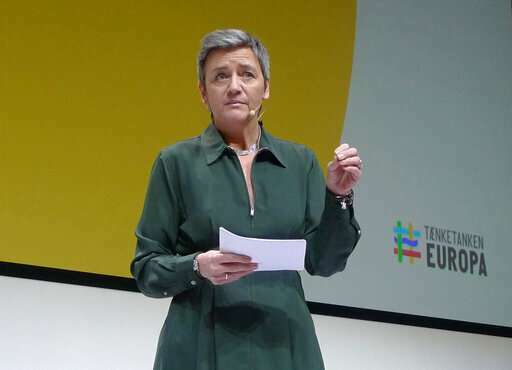 Vestager has cultivated a down-to-earth image—she likes to knit elephants during meetings—that belies her formidable powers of enforcement. The EU competition commissioner, with a 900-strong staff, is unusually powerful in the Brussels bureaucracy because it can enforce bloc-wide rules, giving it the power to take on countries and companies. Other departments typically share regulatory duties with national governments. 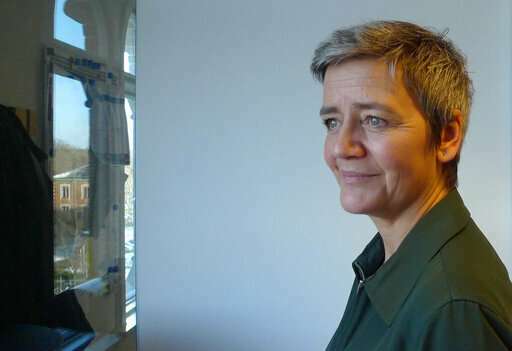 Vestager's job includes approving or rejecting mergers and investigating cartels and antitrust behavior. She also makes sure EU states don't give tax breaks to individual companies that are not available to other corporations—legitimate business strategy in the U.S. but illegal in Europe.